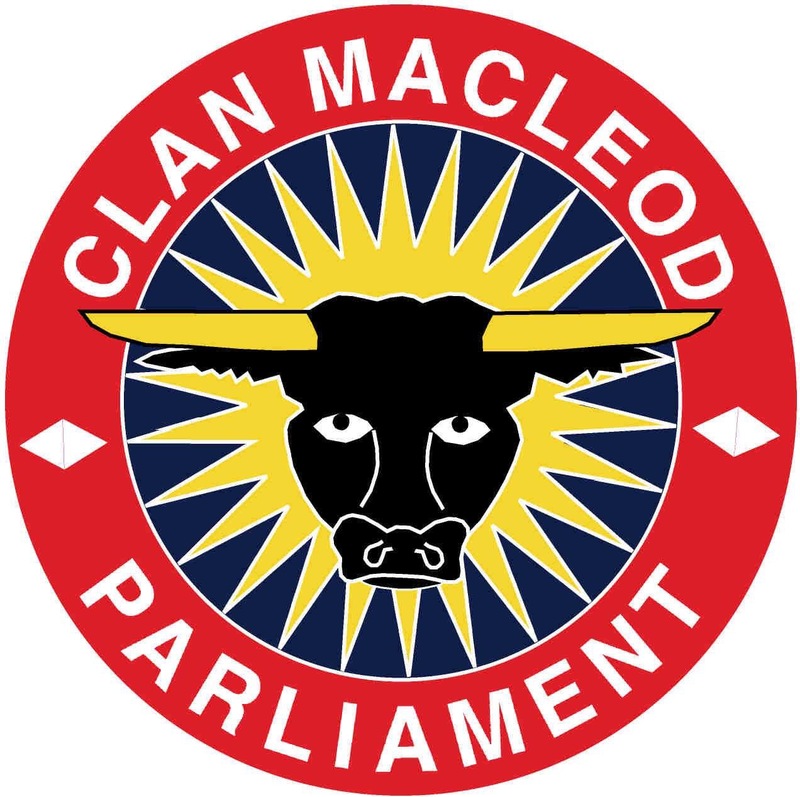 Recently announced at the winter meeting, the NRG service project for MacLeods age 18-29 is 15-20 July 2018, with the clan worldwide gathering for Parliament 21-28 July 2018 in the village of Dunvegan, Isle of Skye Scotland. This entry was posted in Clan Gatherings, Isle of Skye, North Room Group, Parliament, World Gathering, Youth Programs. Bookmark the permalink.